Miller Tool & Die treats every project with the utmost respect and attention. We know its the details that make your stampings unique to you and your customers and we're pleased to be part of your manufacturing process. We have some of the most modern equipment to expedite your tooling needs and meet your specifications. Having invested in these pieces of equipment will allow us to produce your dies with-in tolerance and on schedule. We provedie best services for you. We Are trested and friendly provider. Miller Tool & Die equipment is a work in process or shall we say a work in progress. With the changing needs of our clients we have changed and upgraded tooling to meet these demands. Below is a listing of some of the equipment used in your die making process. Miller Tool & Die has done work for some of the biggest names in industry. Below is a list of some of these companies. We are proud of being part of their tool and die needs. Miller Tool & Die shares the same commitment to quality and meeting their requirements is our first priority. It is our mission to produce quality dies with the lowest downtime. 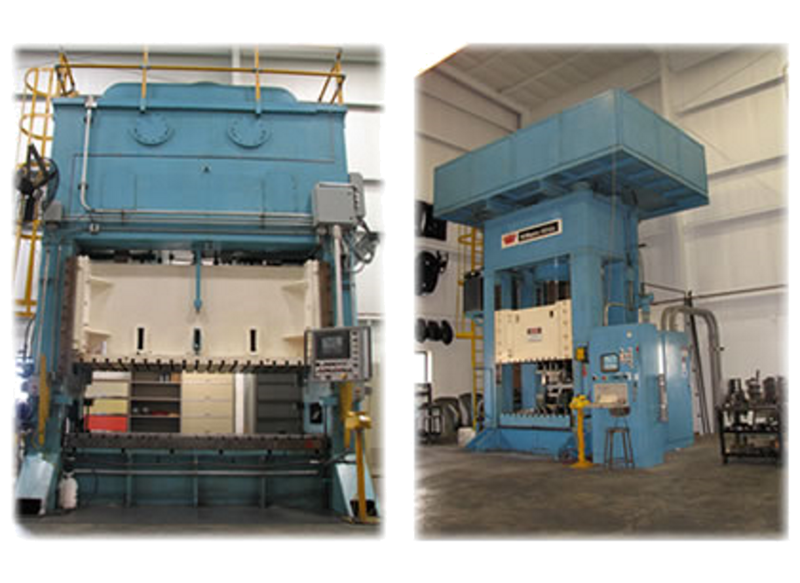 Miller Tool & Die has broad rage of experience in producing dies for many products. These include parts used in marine, lawn & garden, off-road vehicles, electric motors, air-conditioners, washers, dryers, computers, microwave ovens, generators, ranges, and many more. (1) 2003 EDM- Submersible Electrical Discharge Machine by Mitsubishi Model no. FAV20 Vertical Axis 12" x 18"
(1) EDM- Electrical Discharge Machine by Mitsubishi Model No. FAV20 Vertical Axis 10" XY Axis 12" x 18"